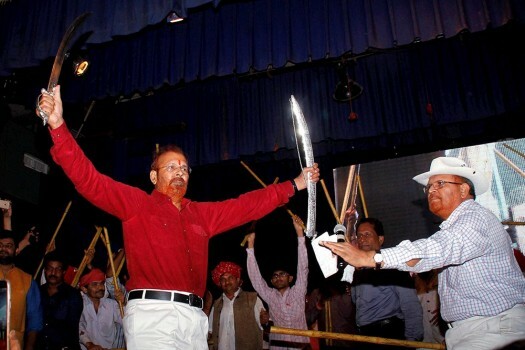 Retired Gujarat IPS officer DG Vanzara takes part in a rally in Ahmedabad. 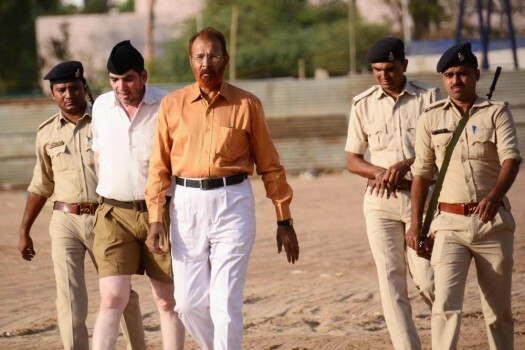 Former IPS DG Vanjara arrives to attend the "Rashtriya Swayam Sevak Sangh" (RSS) meeting on the occation of Hindi New Year (Varsha Paratipada Utsav) in Ahmedabad. The court of special CBI judge J K Pandya posted the matter for hearing on February 16 after the CBI said it is awaiting a reply from the state government on sanction to prosecute retired police officials. The witness -- name not disclosed -- said he met Shaikh in 2002 and became good friends with him and his wife Kausar Bi and his associate Tulsi Prajapati. 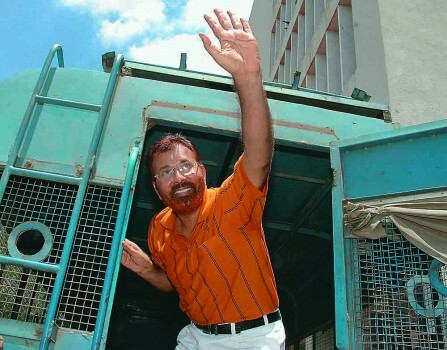 The court last month concluded the hearing of arguments of the two accused retired police officers, the CBI and Ishrat Jahan's mother Shamima Kauser, who had challenged Vanzara's discharge plea. Vanzara accused the UPA of 'plotting' to 'topple the democratically-elected (Gujarat) government' vis-a-vis the 'politically motivated' CBI chargesheet. 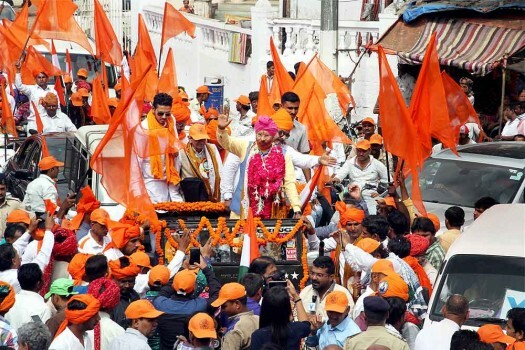 Joining issue with BJP's Arun Jaitley who recently accused Rahul Gandhi of breaching the unstated code of Indian politics by making Narendra Modi's marriage a political issue. Full text of the affidavit by the suspended IAS officer who says that the controversial surveillance was ordered because of rumours about a VCD "featuring the said female architect and a man in compromising position"
"Congress cannot fight the BJP and Narendra Modi politically. 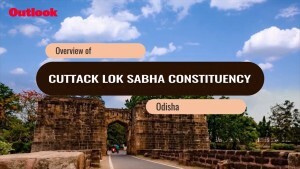 Defeat stares them in the face... they have so far tried various methods of falsely implicating Narendra Modi..., Amit Shah..., and other important BJP leaders"
The Untouchables of our era. The ones, who despite hard facts, get away only because of the equations of power.